Why 404 error detection is important? Even if you don't know what it means, you might have seen something like these pages on the web. 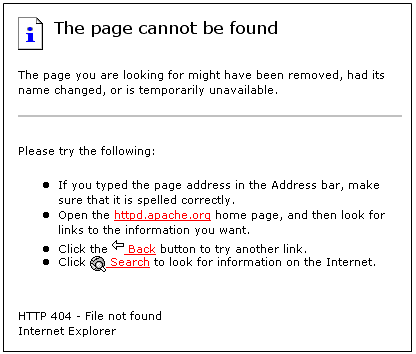 These are 404 error pages. a 404 error page is a web page on a website which primarily shows visitors a warning message and explains that visitors just try to access web pages don't exist at the moment of access. if you go to google.com, you will see the google search engine page. Everybody knows that. If your website is abc.com, and your "abc.com" has only 2 pages, abc.com/product and abc.com/contactus. It means you have a page for your products and contact form. But you don't have any policy page yet. Since you have not created the policy page, it doesn't exist, right? very simple. So if somebody tries to go an URL like abc.com/policy, what would happen? he won't see any policy page but see 404 error instead. That's how this works. Usually, you will not see this error page because links on the internet are connected to the proper pages with contents. The almost only exception is old broken blog link. Have you try to access a blog article link on an old site, social media or on the forum but you cannot see the destination? This happens when somehow the post is moved or deleted for whatever reason. This is unfortunate because visitors wanted to go and see the page. As the website owner's perspective, this error should not happen because you want to provide the information the visitors are looking for. If you were a business, the error might turn off the visitor and lose a potential customer. If you were a blogger or a writer, you would miss the chance to show your post to the reader. For these reasons, you do not want to have any broken links on your website. If you have a website with all proper links and visitors go to all pages and gather the information they need, there is no reason that visitors accidentally see the 404 error page. It is like you have you have streets with the right directional signage and each road has side guards, so the traffic cannot deviate from the course. Each page has links to each other. Visitors will not accidentally land on the policy page which you haven't created yet, right? .... unless a visitor guesses the URL and type like abc.com/policy. In this case, a visitor just made a guess and tried to go to a page. If we put this analogy to your home party, a random guest wants to go to the bathroom. He thinks there is usually a bathroom behind the kitchen and tries to go there based on a guess, but he actually doesn't have any idea where it is. This is a way you would land on a 404 error page. But there is no harm there. The visitor just took a guess but didn't work. You don't have any fault because the visitor ignores the links on the site which you made them correctly. These honest mistakes and accidents happen time to time. However, there are not-so-honest mistakes on the web. If the same visitor starts checking every corner of your house for a bathroom. How do you feel? Don't you suspect that he is snooping something other than just a restroom? 404 error detection looks for these suspicious visitors. The specialized software on the website monitors who goes to where and how often. If it finds somebody is hitting 404 error pages at certain times in a specific time frame, it considers this visitor as a possible invader and blocks. This example should explain enough why 404 error detection is essential for your website. But let me tell the little more technical logic behind it. The possible invader is usually a bot. This bot looks for a typical URL for website control panel. In the case of WordPress, this would be the dashboard login page. The bot goes to websites and tries to access URL like abc.com/wp-login.php. If it finds the address as a valid login window, it tries to guess username and password to gain access to your website. If the bot goes to these URL, but they don't exist, guess what? It generates 404 errors. The 404 error detection catches these activities. If the activities meet a certain threshold, it blocks this visitor by banning the incoming IP address. 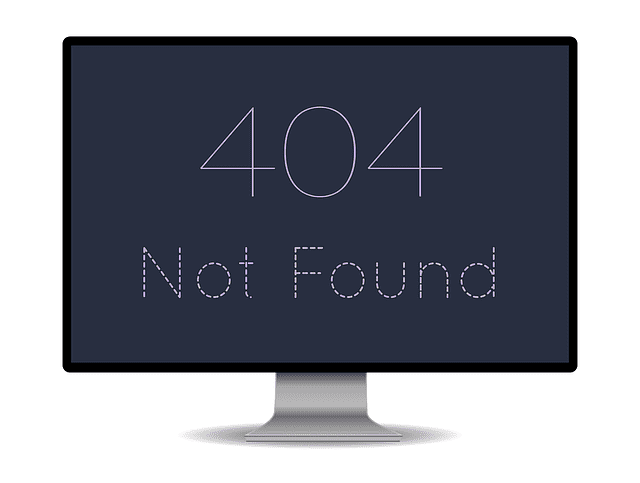 This 404 error detection is the first and an effective line of defense for your precious website. If you think your site is too small to have these attacks? Think again. The invaders are robots. They don't need to have a break, and if there is a loose end on your website, they take your site down like clockwork. We hope that we raised your awareness to your website security.